The Loving Me series first began as a hobby for the Author, Angelot Ndongmo. An independent bookstore owner, Sean Liburd of Knowledge Bookstore, noticed the author’s ability to connect with others through her book reviews she would write on his website. He pulled her aside one day and asked when her first book would be coming out. This pointed question led the author on a journey of self discovery and as the days and weeks passed, she felt more and more compelled to help young children who struggled with their self-esteem. She knew firsthand of the disconnection to self worth that can happen in young children. 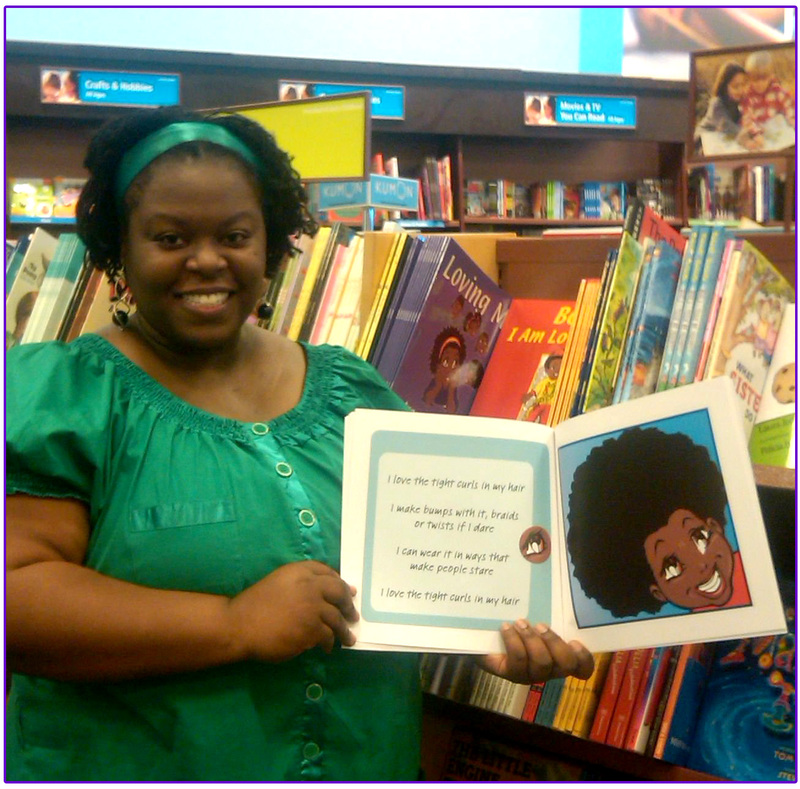 Armed with inspiration and determination, she buckled down and set out to create a fun and engaging book that would help new generations of children to celebrate their uniqueness and be proud of who they are. Once her book Loving Me was released, the response was undeniable. Requests for a boy’s version was heard at every event. This gave way to her second release, Boy! I Am Loving Me! WHAT IS LOVING ME SERIES? Angelot Ndongmo delivers an ample dose of self-esteem to young black girls and boys, in her debut picture books titled ‘Loving Me’ and ‘Boy! I Am Loving Me!’ Her books have been taking the African-Canadian world by storm since the series first release if Loving Me in 2008. The series gives parents the opportunity to provide an original and important piece of work, which makes way for positive reinforcement to begin during their child’s most important time…their formative years! Children of black/African descent can finally learn about themselves in a positive light! Furthermore, children from all walks of life can be inspired by the main characters’ high level of self-esteem as they delight in all the things that make them so wonderful and special! 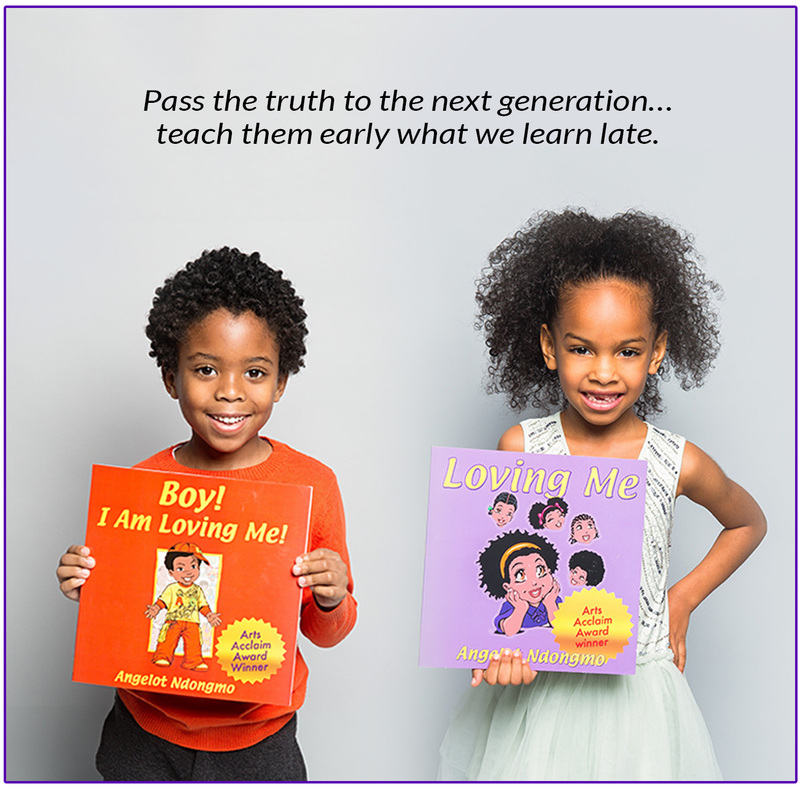 ‘The Loving Me Series’ is an uplifting literary work, leaving a positive imprint on children’s self esteem, so they may grow with self acceptance and love for their unique qualities. African-American, professional illustrator, John Ward from Long Island New York, instantly fell in love with the story and created the exciting imagery for ‘Loving Me’, even though he had retired from the profession. His keen ability to capture people of African descent through his drawings keep the children who read ‘Loving Me’ laughing and smiling from the beginning of the book, right to the end!